Expertise, innovation and design are the key words to describe a company like Jaguar. 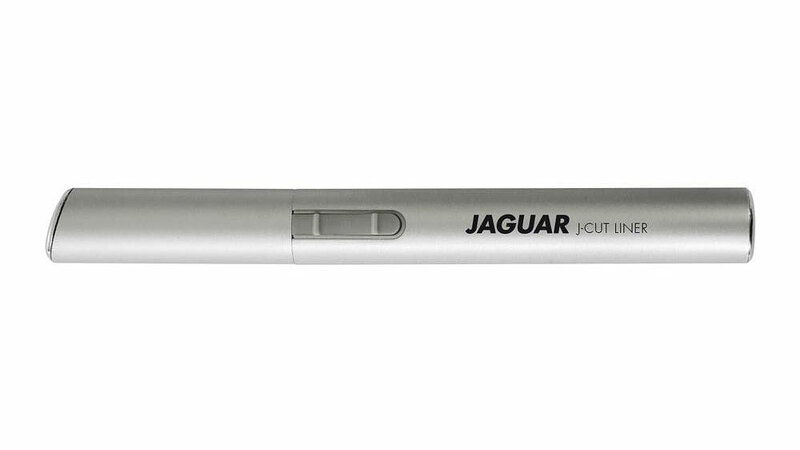 Since 1932, Jaguar has crafted a wide range of hairdressing tools to meet the market's most ambitious requirements. At present, the brand is the leading manufacturer for hairdressing tools in the world and is a favourite of professionals in more than 80 countries worldwide. The brand has recently launched an innovative product called the J-Cut liner, a mini trimmer for facial hair contouring. This extremely convenient tool helps in trimming facial hair as well as to create versatile and innovative hair tattoos. The duo blade system and its compact design, makes the J-Cut liner an efficient tool to carry anywhere for any kind of quick fixes or trendy looks. Its sleek profile and battery powered operation makes it perfect to even carry in the travel kit and maintaining a groomed appearance whilst traveling. The set contains an attachment that allows for extremely simple trimming to accurate to exactly 2 or 4mm lengths. Its cordless feature makes it a hassle-free product for stylists. The duo blade system ensures an accurate trim for 4mm and 2mm lengths of hair thereby, allowing accurate and fine lines. Claims to be an extremely safe product as it does not, in any way, cut or harm the skin. The brush cleaner provided within the product helps in convenient maintenance of the product. The product attachments are minimal and it can easily be used for trimming upper lip hair, eyebrows, nasal hair, sideburns etc. The J-Cut liner is a versatile tool that can be used by both professionals and consumers alike. Currently, J-Cut liner is available at salons and retail outlets at Rs 1,475. Groom in style with Acca Kappa's products..